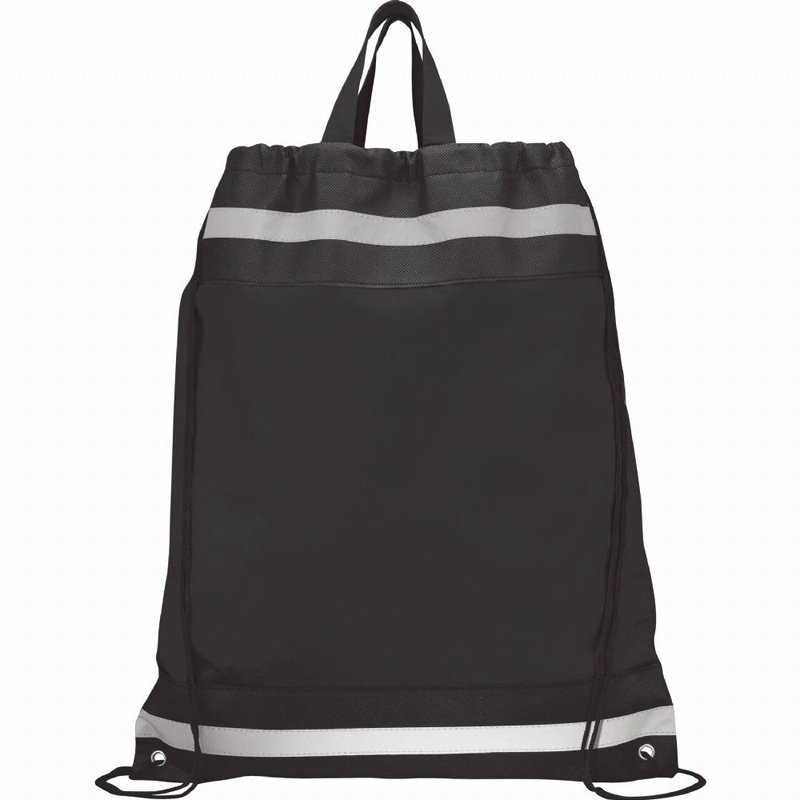 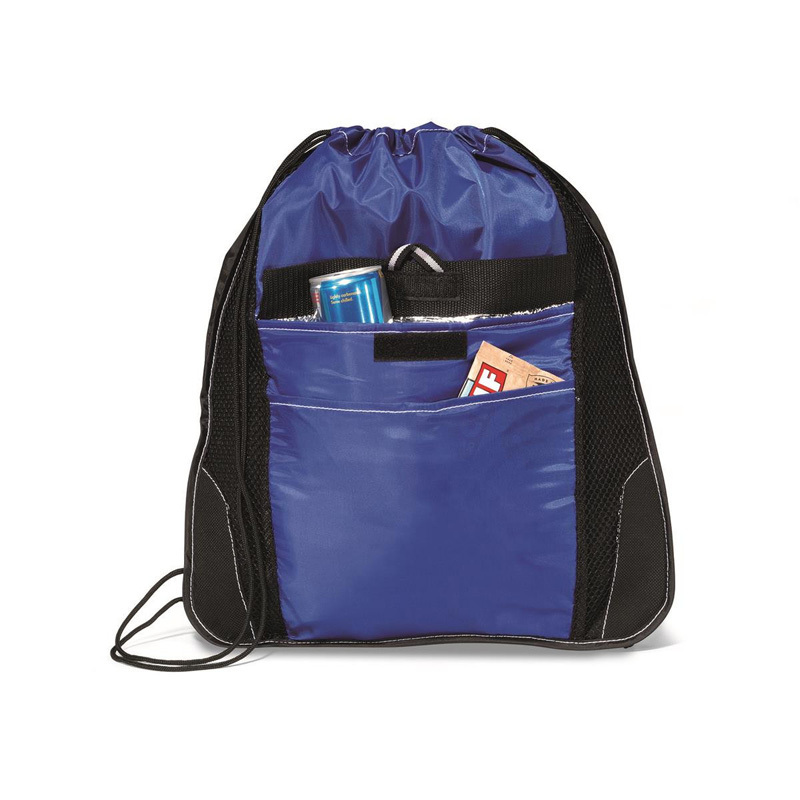 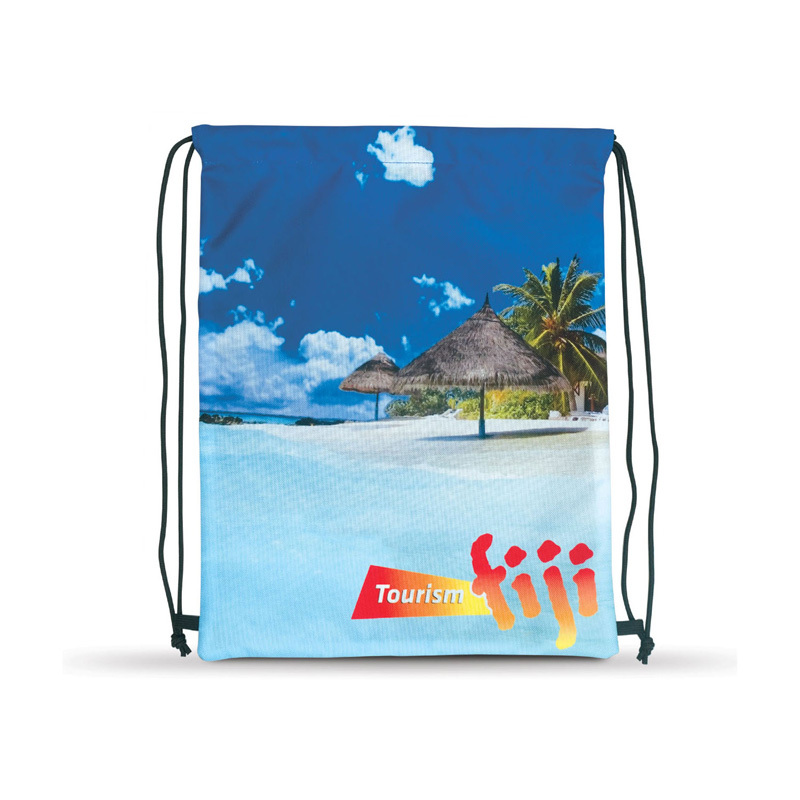 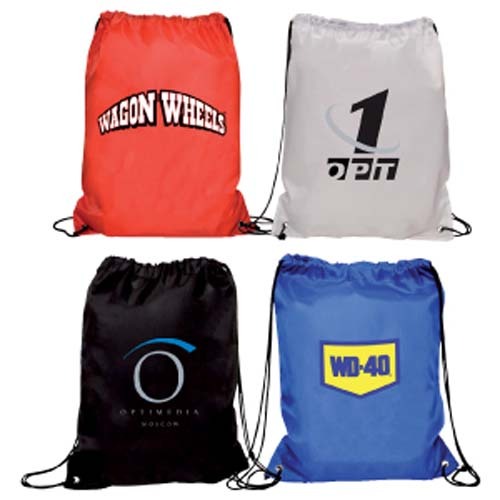 Promotional backsacks are similar to backpacks in that they are both worn on the back, but this is where the similarities end – backsacks tend to be much smaller and compact, generally consisting of a single compartment that is secured with a drawstring. 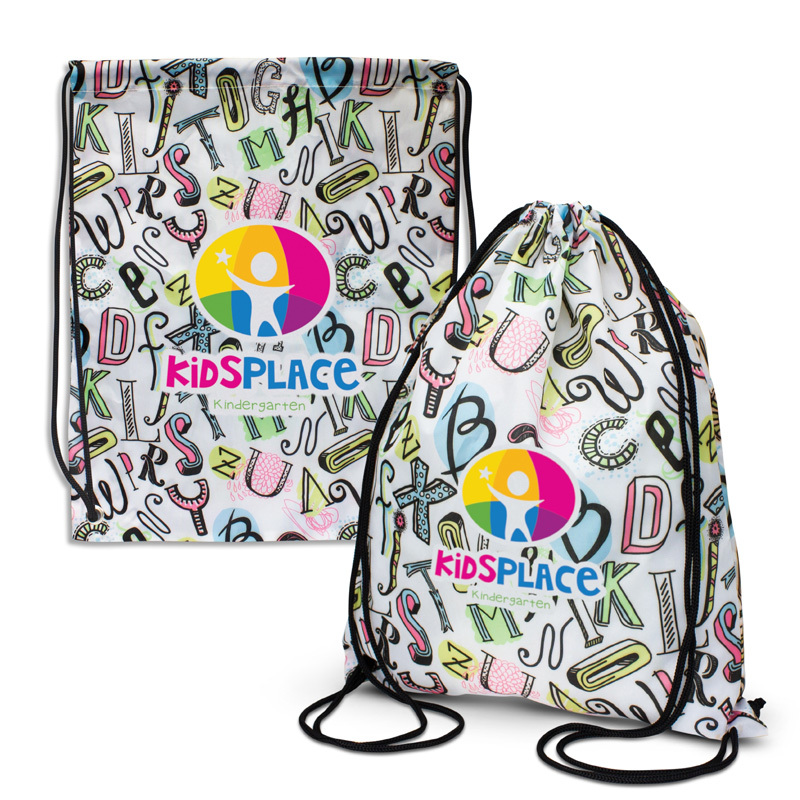 They are a popular choice amongst children, as they don’t tend to get as heavy as traditional backpacks and make great options for library, sports or swimming lessons. 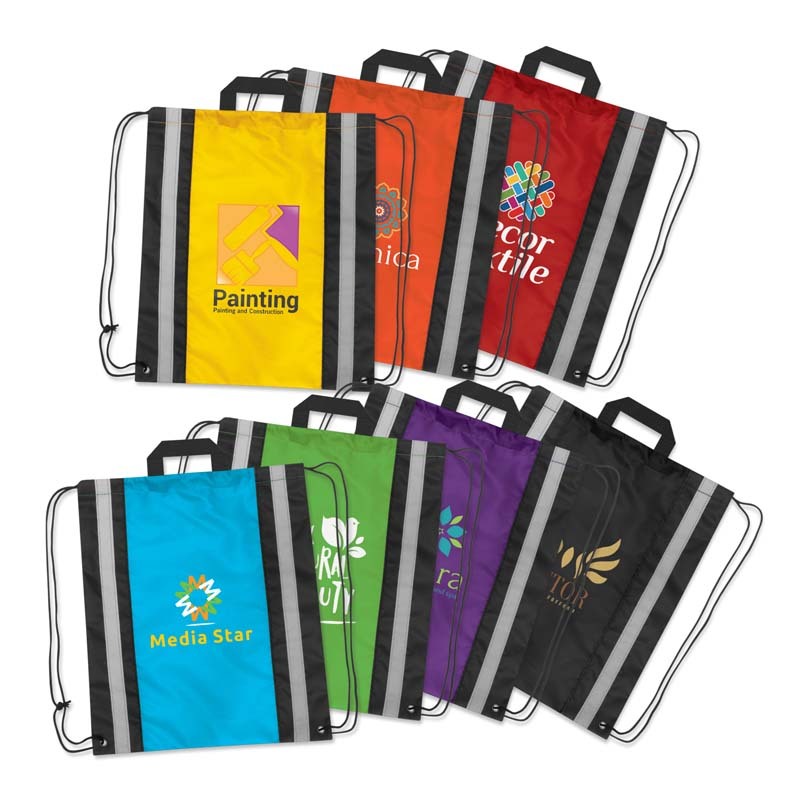 We have an extensive range of personalised backsacks to choose from, ensuring that you’re able to find a perfect match for your needs. 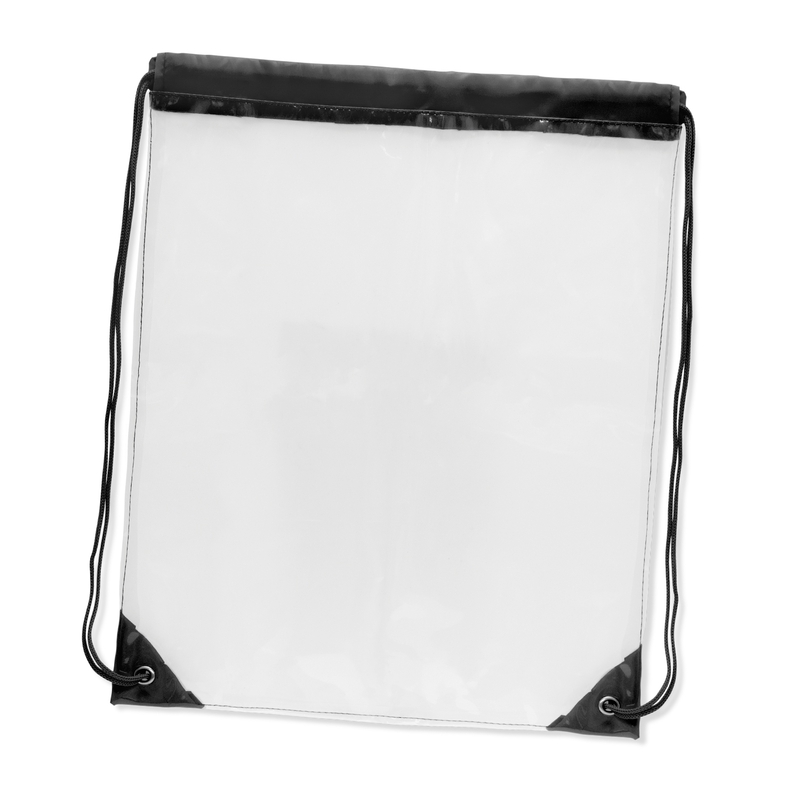 We have some that are specifically designed to carry laptops, some that are see-through and even some that are made from leather! 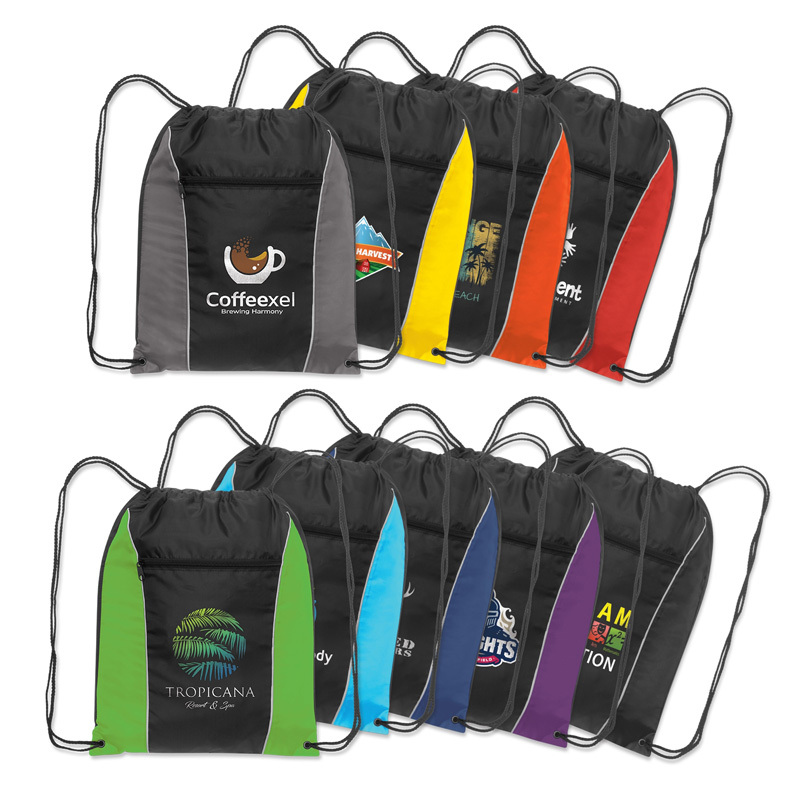 When it comes to branding your custom backsack, you have the option to keep the design very simple (single compartment in one colour with a basic logo) or you can opt for something more complex (multi compartment in a rainbow of colours with a fun graphic). 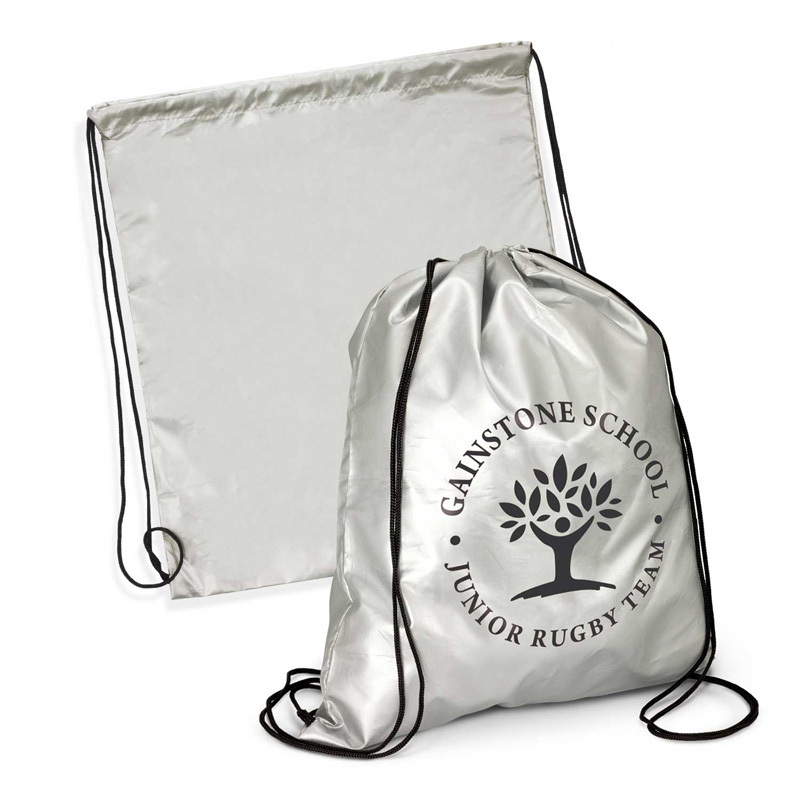 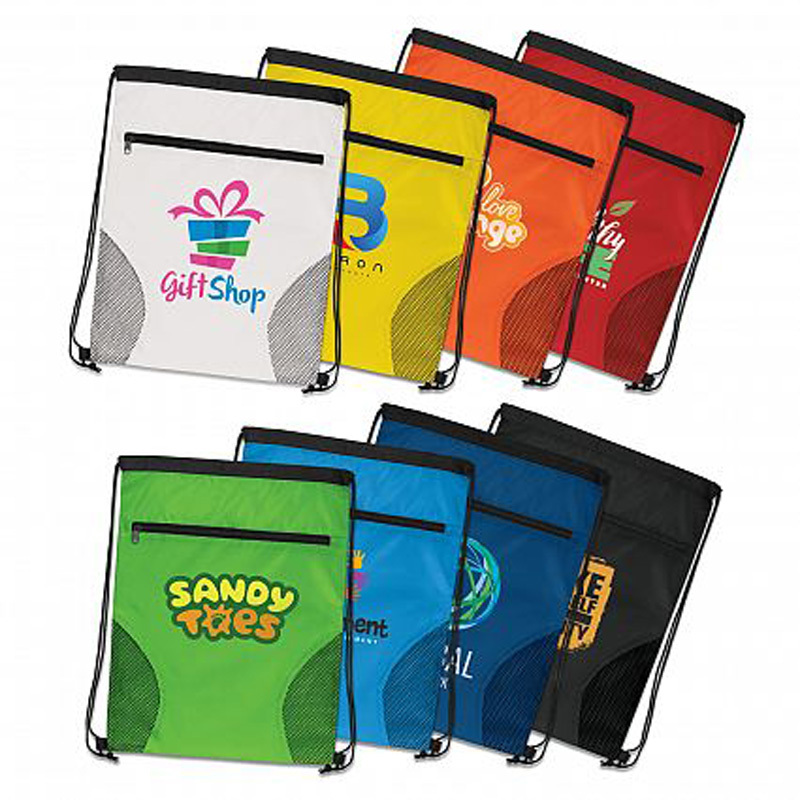 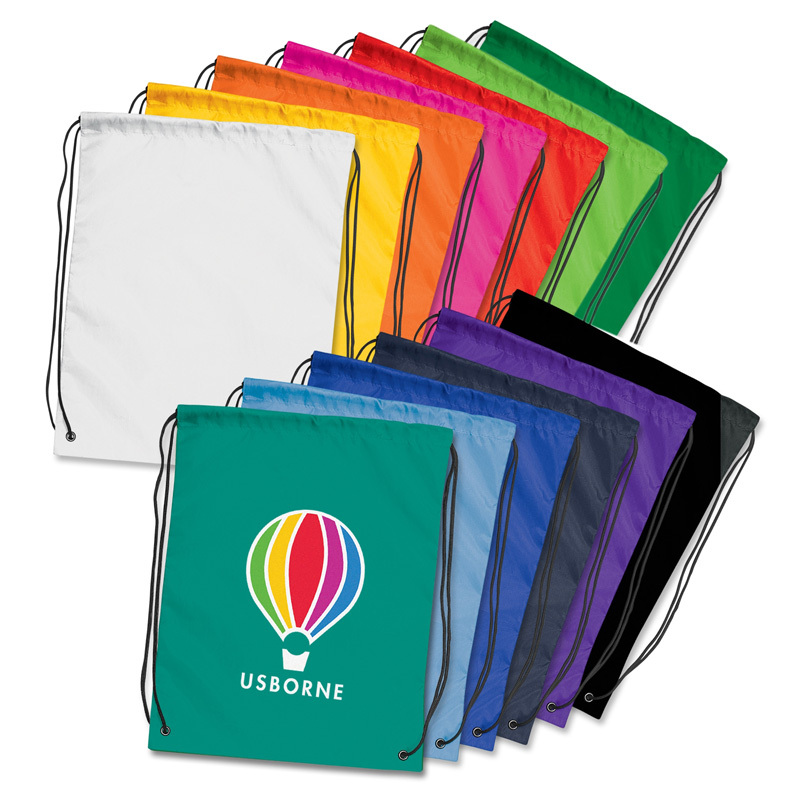 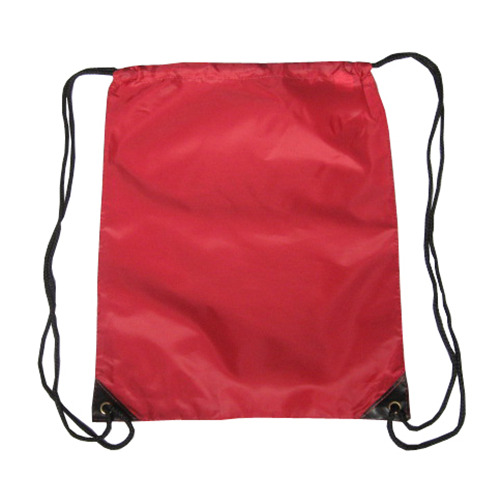 All of our promotional backsacks are made from high quality materials to ensure that they will stand the test of time. 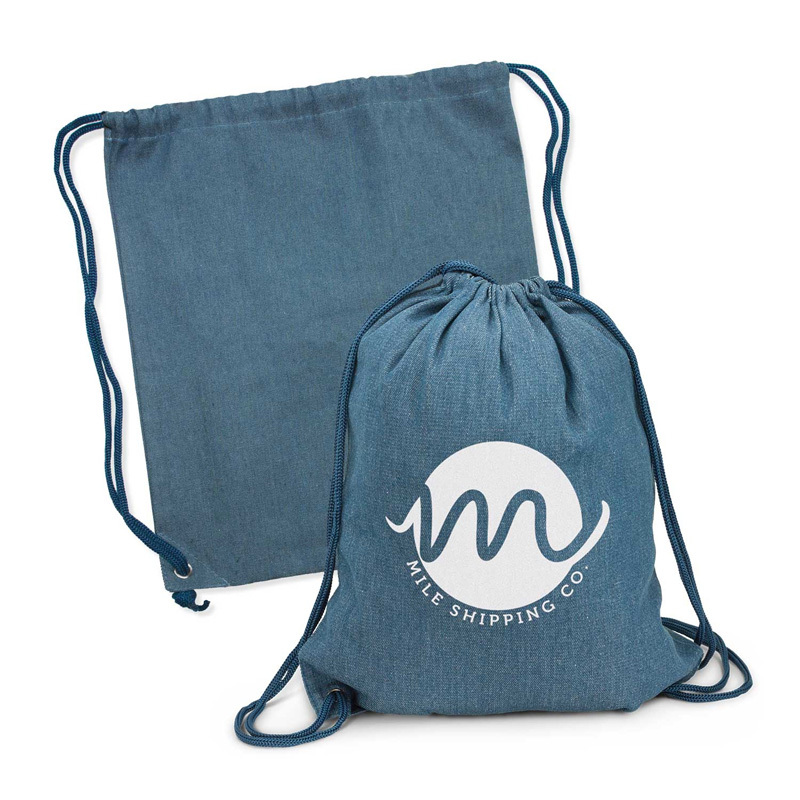 From nylon and cotton to vinyl and calico, we can help you to choose a bag that meets your needs with ease.